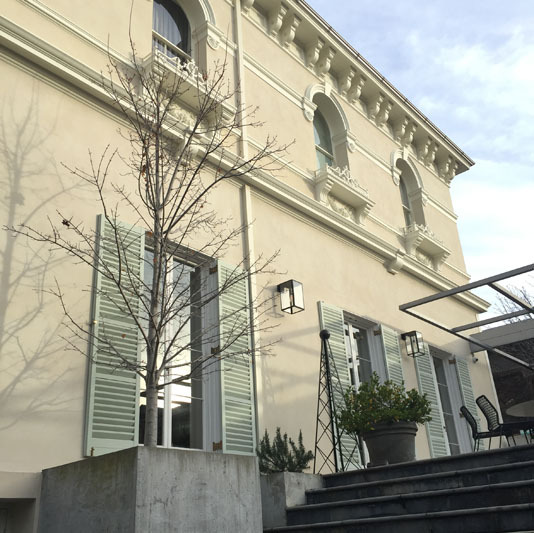 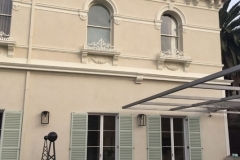 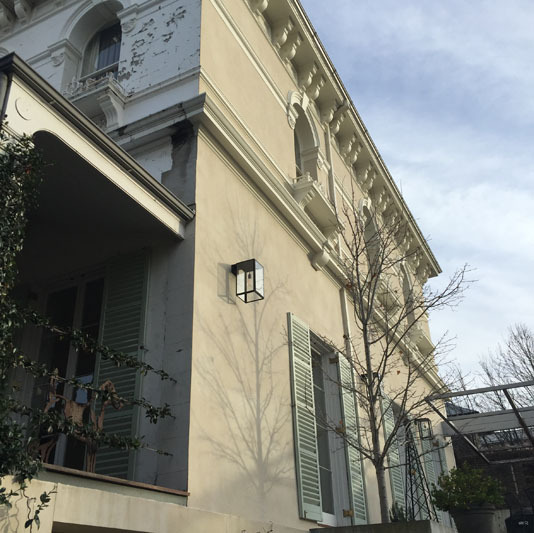 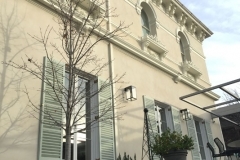 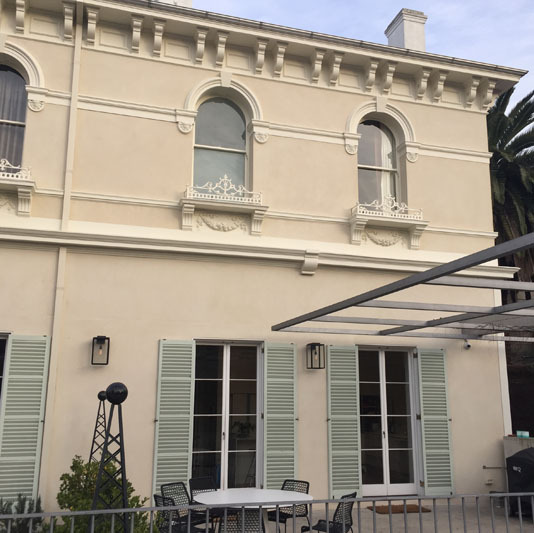 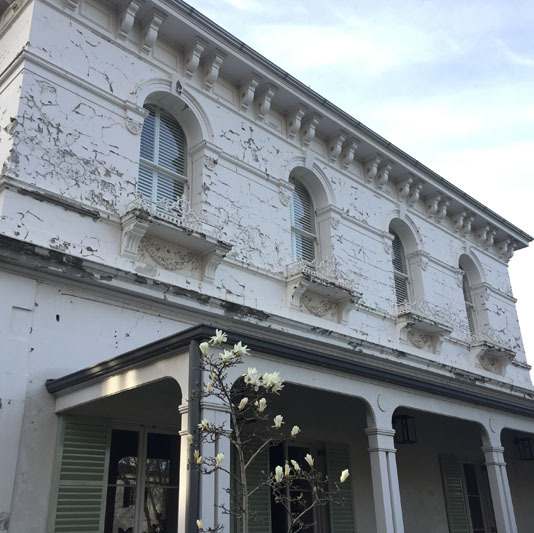 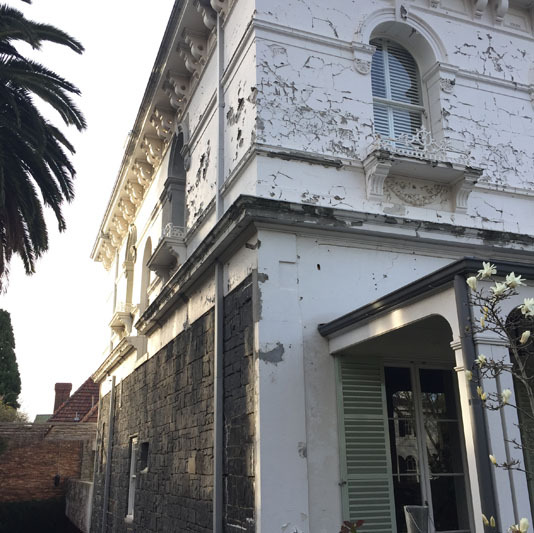 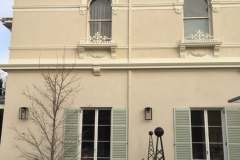 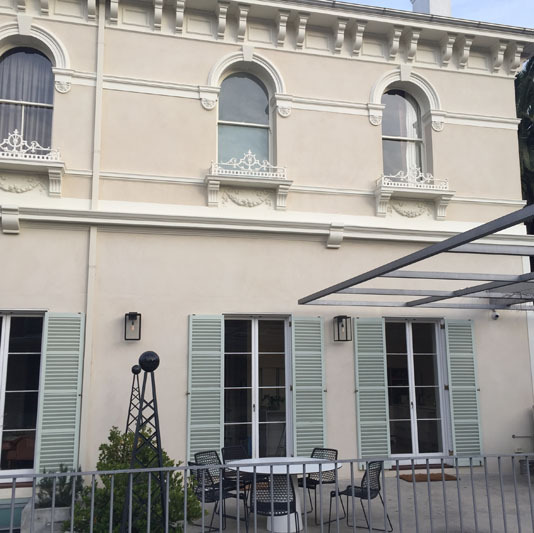 CHAD had the pleasure to work on this Façade refurbishment of a Mansion in South Yarra. 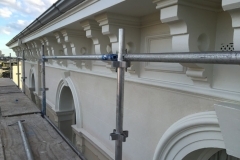 The job consisted of striping of all old paint from the existing render and external mouldings. 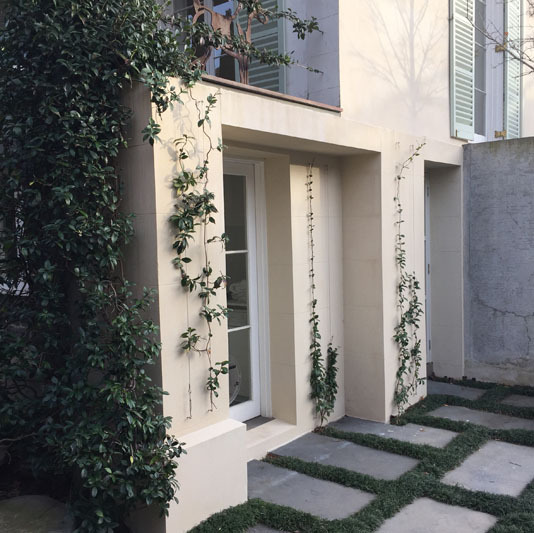 Then we applied base render to the entire wall to create a new canvas. 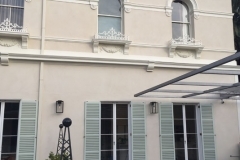 Lastly, there was a Portofino finish to exterior façade with blockwork pointing. 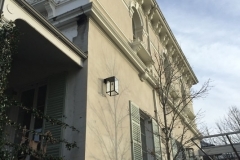 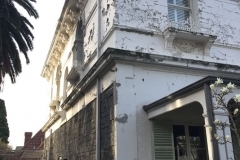 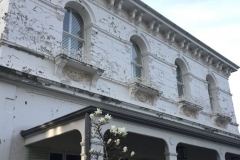 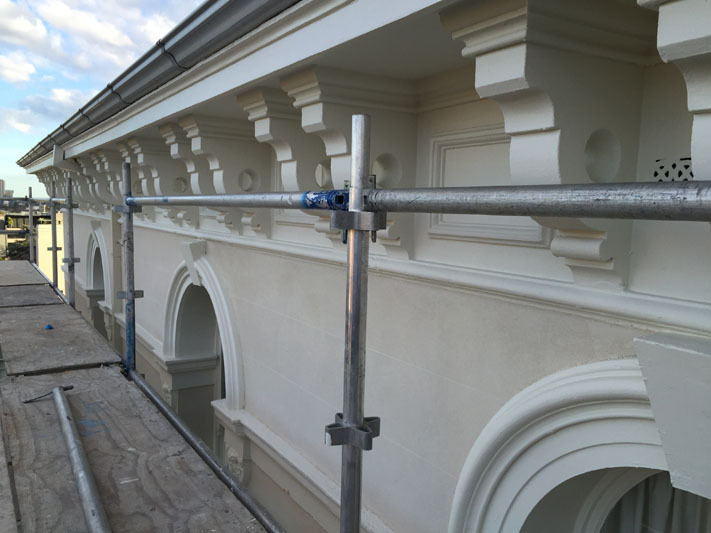 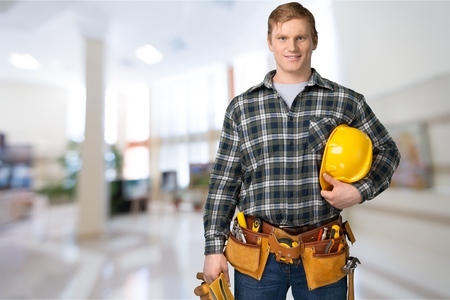 CHAD manufactured and supplied the custom made mouldings to replace missing & damaged mouldings to the façade. 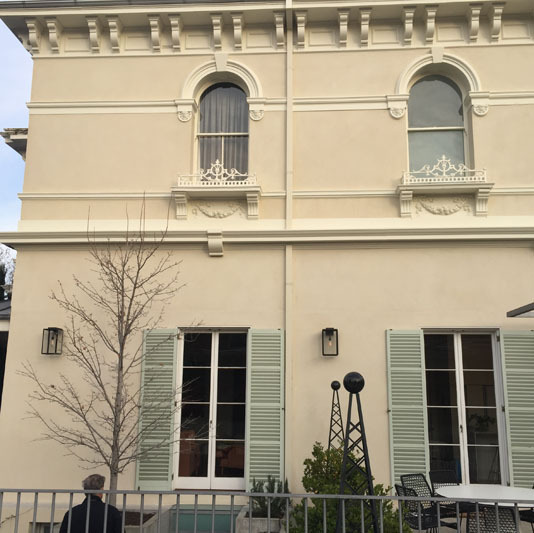 CHAD re-painted all window frames, mouldings and eave linings.